Electrofusion welder / single-phase - ELEKTRA 315 - RITMO S.p.A.
Industrial machines and equipment > Welding and Assembly > Electrofusion welder > RITMO S.p.A. 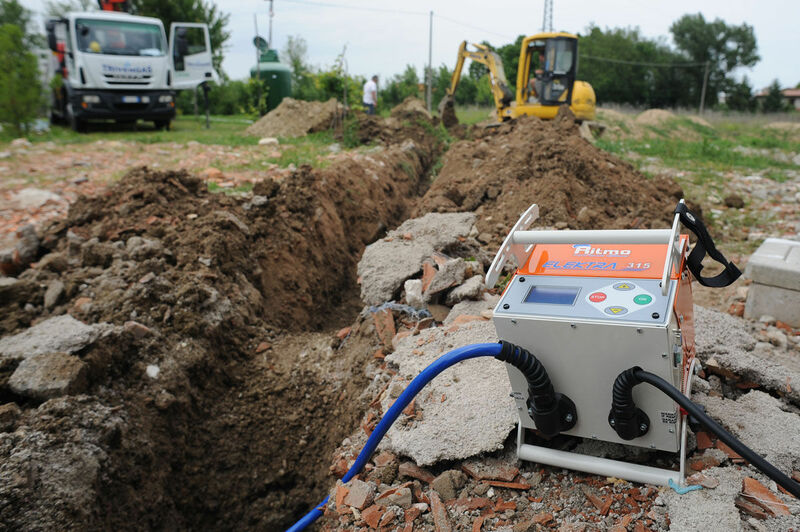 The Elektra 315 is a welder developed by Ritmo. 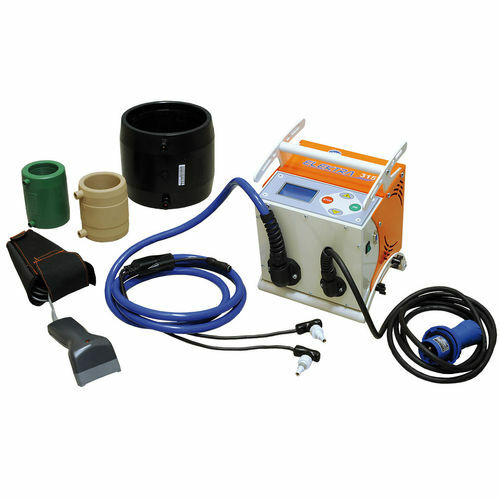 It is built suitable for welding pipe or fittings. The unit can also be utilized for the transport of gas and water, as well as for welding fire sprinkler system. 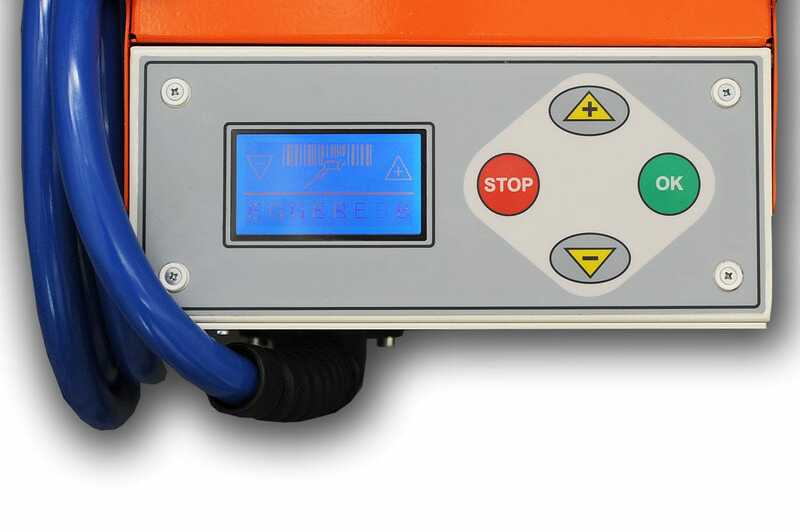 The unit is supplied with intuitive control panel, built in memory with 500 welding cycles, and allows the possibility of transferring data to a PC or laptop. It is further supplied with laser scanner - bar code reading system allowing automatic setting of the welding parameters. In addition, the standard composition includes universal adapter with 4.0 to 4.7 mm diameters, transport case, and manual scraper.